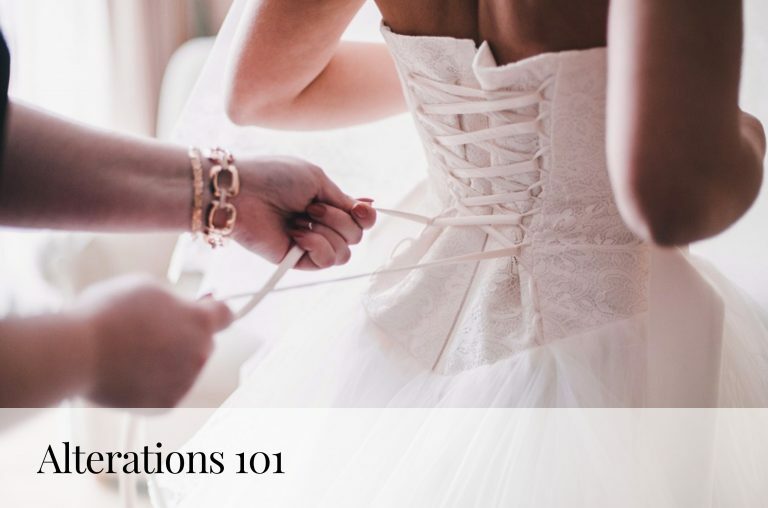 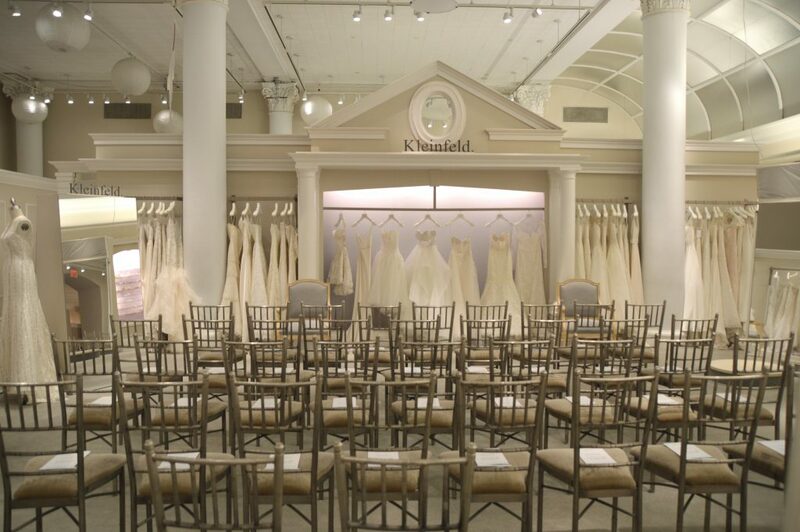 Kleinfeld 101 is an exclusive monthly event sponsored by Martha Stewart Weddings where the experts at Kleinfeld teach brides everything they could possibly need to know to say ‘YES!’. 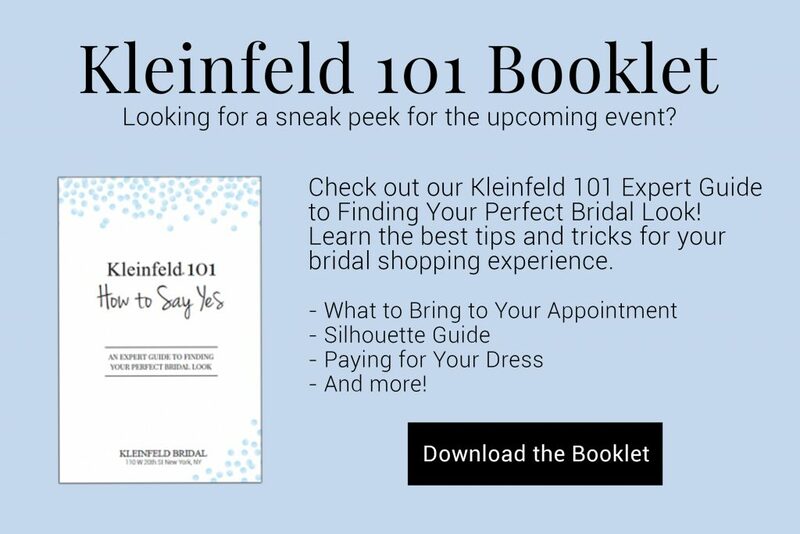 From the different dress silhouettes to alterations and everything in between, Kleinfeld 101 gives brides the tools to find ‘the dress’ with ease. 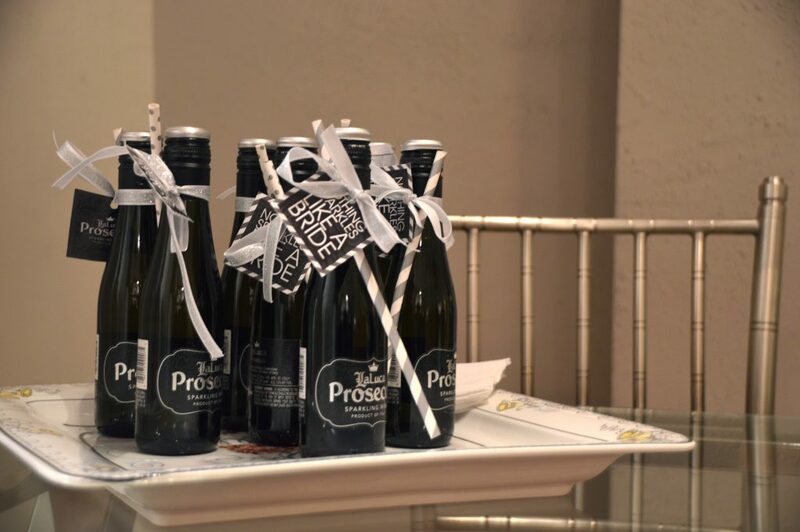 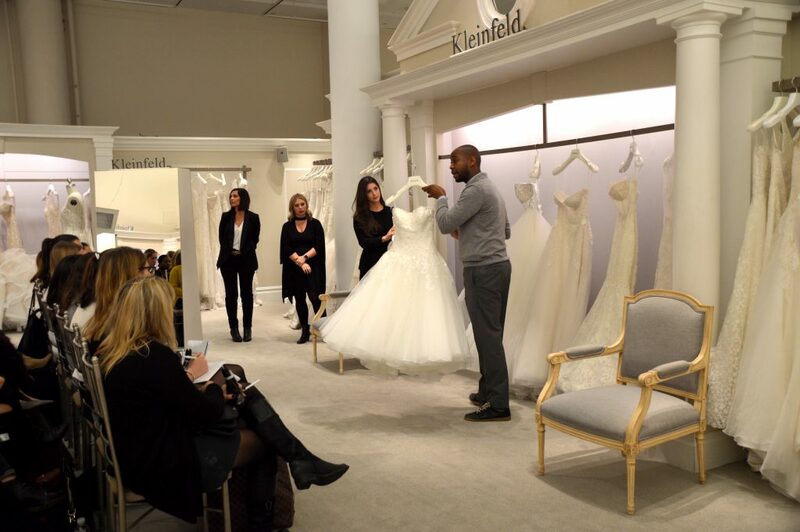 After the presentation, you’ll be able to sip champagne and explore Kleinfeld’s salon while Instagramming and Snapchat-ing to your hearts delight. 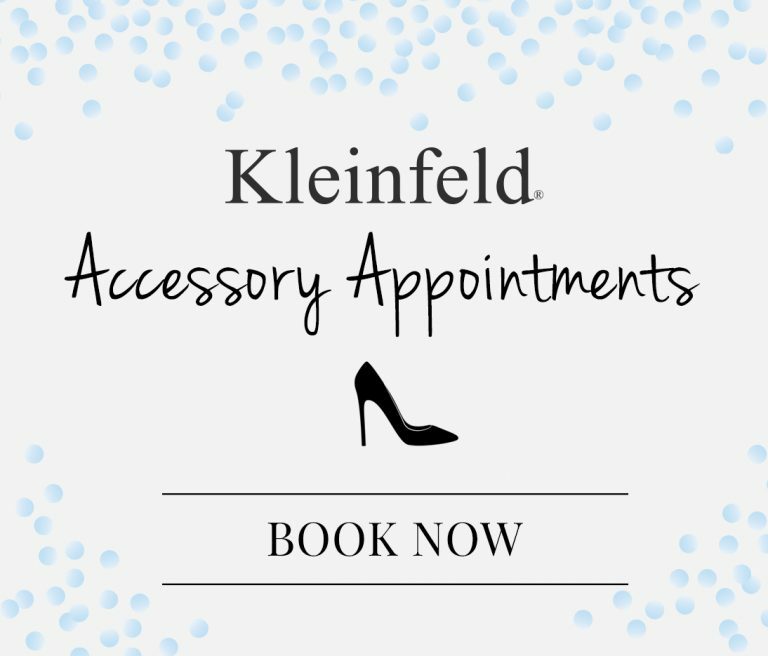 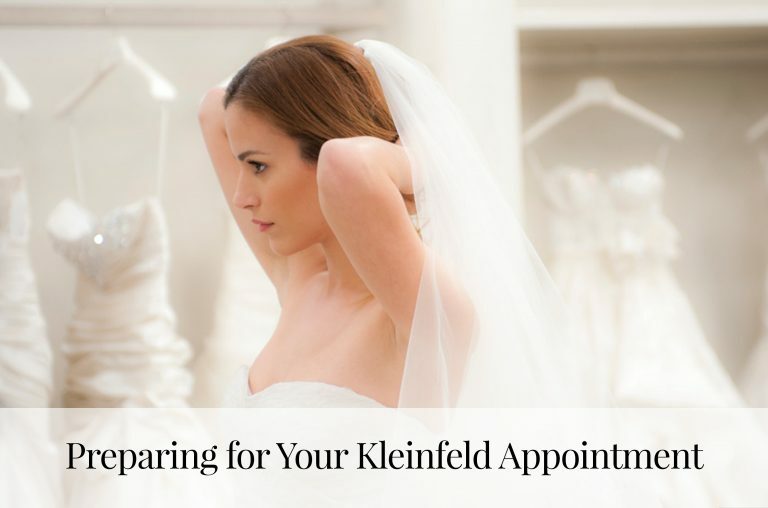 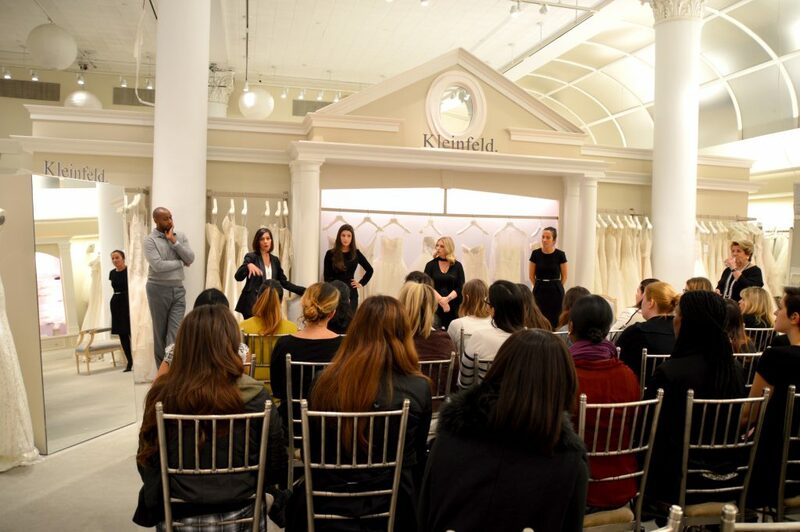 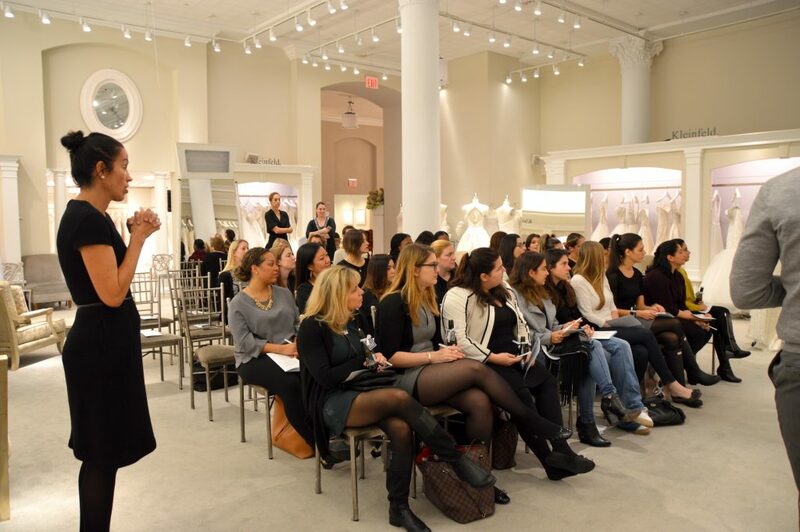 Learn How to Say Yes With the Kleinfeld Experts!